Last 7 Days to Grab Discounts upto 30% & Valuable Freebies! We are glad to inform you that 46 Hidden Gems out of 64 (released till Dec'16) have given more than 100% returns to our members during last 7 years. 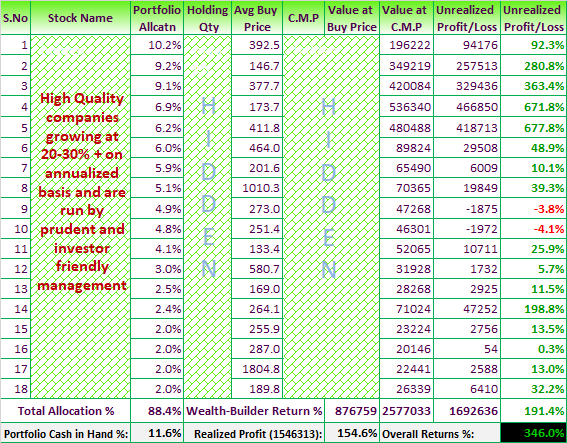 Moreover, 33 stocks out of these 46 have given returns in the range of 200% to 2000% during the same period. Now you can add power to your equity portfolio by investing in best of small & mid cap stocks - Hidden Gems & Value Picks. Enjoy maximum savings and receive valuable freebies with Saral Gyan Dussehra - Diwali Offer by availing subscription of our Hidden Gems, Value Picks & Wealth-Builder services. Click here for details. Hurry! 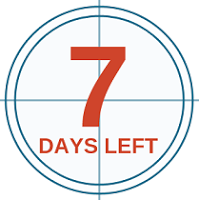 Last 7 Days... Offer will disappear on 25th Oct'17 at 11.59 pm.